NEW MUSIC EAR HISTORY - "PART 2 - PUNK CONFUSION AND A GIRL NAMED DEBBIE MEETS GREASE AND AN ANTS INVASION!" So my music preferences were still evolving during the second half of the 1970s. I saw the furore about this new angry music called Punk. I did not get it, I understood this kind of music to be just shouting and noise with not much substance. 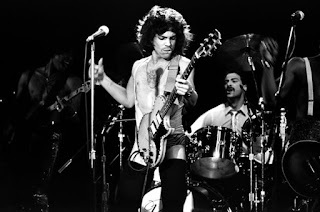 I was young and only until I reached my late teens did I start to respect this music as an expression. I remember my mum used to work in a newspaper shop and she always had these girls and boys coming in with earrings, studs through their noses and brightly coloured mohicans. She said they were so polite and friendly, which kind of made a mockery of the media outrage that this music as a menace to society. I suppose the Goth music lovers got the same blinkered coverage in later years. I found later on that a few of the bands I liked in the 80s started out as Punk bands, Blondie, Madness, Ultravox and Billy Idol in Generation X. Blondie I guess were my first "favourite" band, the fact that there was this beautiful blonde goddess ( I was not in teens yet so forgive my inflated perception of her!) named Debbie Harry fronting the group was just a coincidence (!!). I am still a big fan of the band and was really gutted when they disbanded after 1982's "The Hunter" album. Their songs were just unbelievable to me, and it was such a raw sound with that Punk edge but also experimental towards crossing genres. Their singles catalogue is, in my opinion, on a par of Abba, all memorable. I also saw how stars' deaths can get to fans, when Elvis Presley died in 1977, my mum came back from the shop after being told and just cried her eyes out. Sometimes your musical memories relate into your real life. I has watched Cliff Richard and Elvis Presley in musical films and also classics like "West Side Story" and "Seven Brides For Seven Brothers" that my mum and dad used to watch. 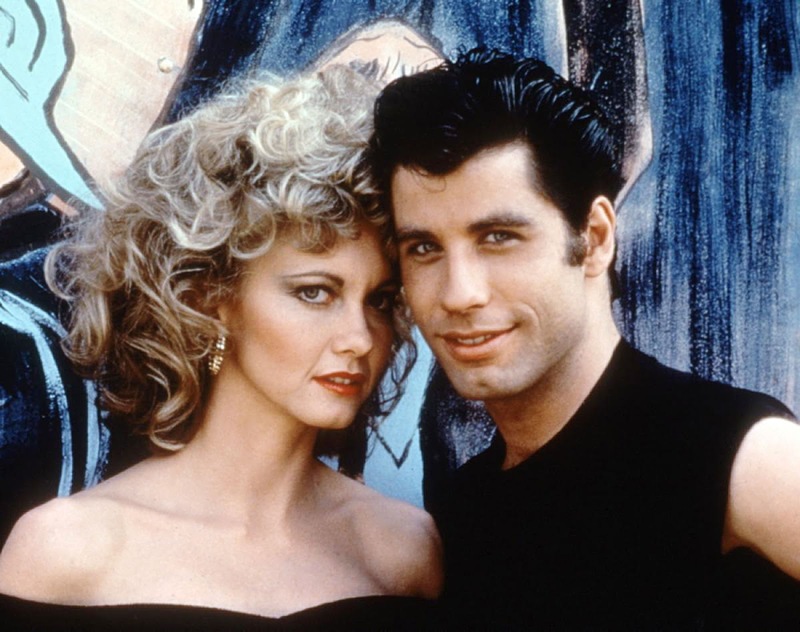 In 1978 came "Grease" which starred a female artist I quite liked as I had heard some of her more Country songs, Olivia Newton-John and also the actor John Travolta. Upon seeing the film (again not swayed in any way by Livvy in her tight black leather pants!) I absolutely loved it and its still one of my guilty pleasures today. Maybe embarrassing to some eyes that I know the songs and probably the film extremely well! Bands I was hearing on the radio in these couple of years were the likes of The Police, Michael Jackson with his "Off The Wall" album, The Jam and Elvis Costello. 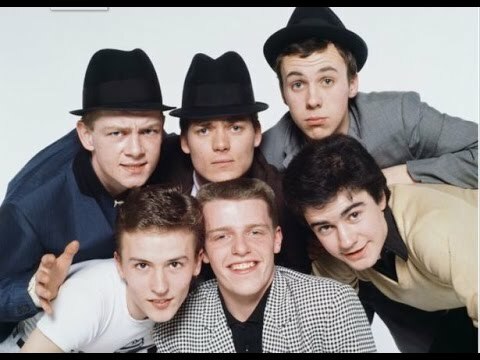 My music tastes were even diverse at a young age, I loved Madness and some of the Ska/Two Tone bands such as Bad Manners, The Beat and The Specials. I was singing merrily to "Embarrassment" and "Baggy Trousers" from Suggs and the boys but my tastes changed again in 1980. Somehow I was listening to Radio Luxembourg in the kitchen for a couple of hours every other night and I was hearing a plethora of music sounds coming from Australia (Men At Work), USA (Diana Ross and Billy Joel) and even brand new artists from the UK. Queen and David Bowie were having a bit of resurgence in the music charts and I was listening to The Pretenders, Phil Collins and Sheena Easton. Then one night watching Top Of The Pops I saw this young band all with warrior clothes and makeup and two (!) drummers playing a sound I had never heard before. 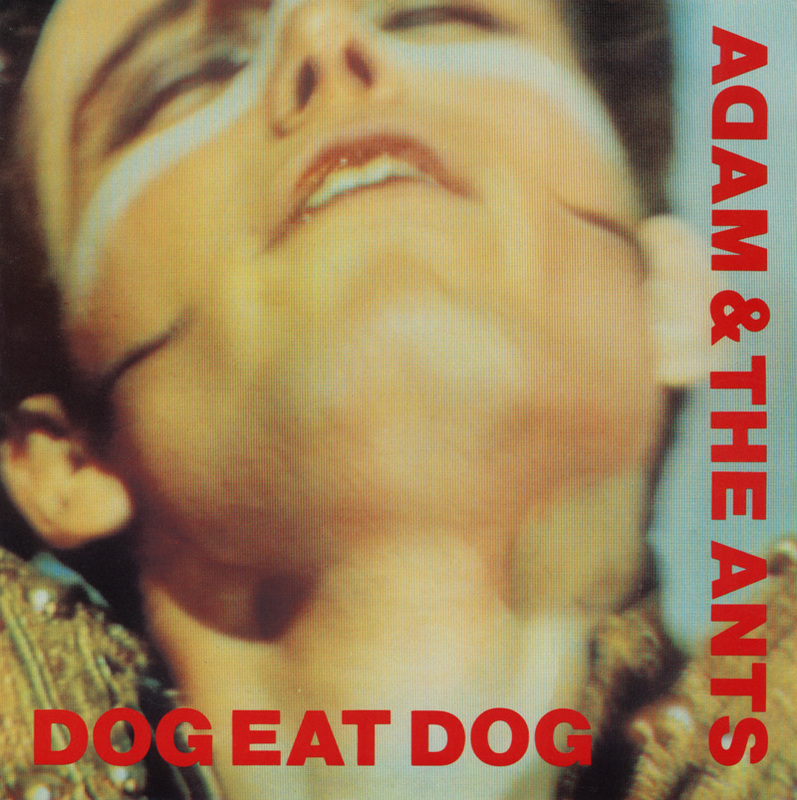 It was like African drums and lots of chanting and the lead singer, a guy called Adam was jumping around energetically singing a song called "Dog Eat Dog". Adam And The Ants became my new favourite band, I found out that a couple of friends at school also liked them so I borrowed some tapes of them and instantly sought out the back catalogue. Rock fans mocked us, Punk fans said Adam "sold out" and the Ska and Two Tone fans just weren't sure what to make of us. No matter, I always said I would never follow trends, one slogan that Adam stuck by too, I liked what I liked and that's that. I still have a lot of respect for Adam and still buy his records today. During the three years of 1980, 1981 and 1982 I developed my own identity in music which of course would change but the core value would be the same, don't like an artist because it is the trend, listen because you think its different and unique to you. I remember in music class at school which was always very boring. All classical and talking about notes and keys and such like, and listening to "The Danse Macabre" every week! One less boring time we got the chance to write a project on our favourite music. I was heavily into the New Wave and New Romantic music that was around so I wrote little mini histories of Adam And The Ants, Duran Duran, Depeche Mode, Spandau Ballet, Ultravox and an underrated band Classix Nouveaux fronted by the bald Sal Solo. This was what music was about, learning about different types of music not just being told what music is! I wanted to learn about new music not be told what I should listen to. I got to taping the Top 40 on the radio every Sunday during this time and continued until 1986, after that is when the real 80s were leaving us in my opinion, but more about that later. I loved the early sounds of such diverse artists as Kim Wilde (my early 80s schoolboy crush! 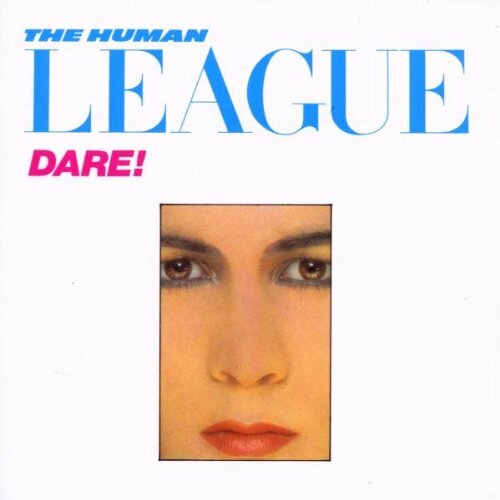 ), Human League, Shakin' Stevens, Soft Cell and Bucks Fizz. I was also listening to my brother's faint Rock bands from his room such as Rush and Thin Lizzy and lady on his poster covering his wall, Stevie Nicks! Both bands I sneaked the albums out of his room and played them to see what the fuss was about. If he reads this he will now know why some were out of place when he got home! Abba and Queen were hitting new heights and so many stars from the 70s and 60s were still hitting the charts. I was hearing the overseas artists such as Olivia Newton-John, REO Speedwagon, Rick Springfield, Dolly Parton and Kool & The Gang. There was music everywhere and I just loved it all! 1982 is probably the most diverse year I can remember, just before the brilliant years of 1983 and 1984 this year tands out. You still had the old favourites, the Rockabilly, the Ska and Two Tone, leftover Punk, 70s Disco and Soul, Motown, Classic Rock all merging with the New Romantics, Electronica and Synth Pop. I had my certain favourites but bandfs like Duran Duran and Spandau Ballet were just starting to be huge and big hair and guys in makeup was all the rage. Dexys Midnight Runners and Culture Club came of age. A funny story about Boy George, in the playground after his appearance on Top Of The Pops the nigth before. 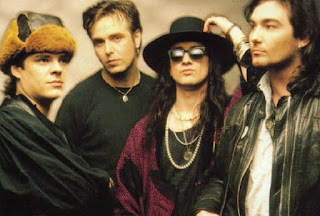 One lad was telling us about this "fit" girl called Boy George who sings with Culture Club. We had to laugh and he was a little embarrassed shall we say after we pointed out he was a boy! The Kids From Fame from the Fame TV series also made some records in this year and I was a big fan of this show, loved all the characters and it was an 80s version of Glee but the songs and albums made the charts and they also did tours. So here I was, 14 years of age and I had heard so much music and was a fan of an artist in almost every genre, the next few years would be even more exciting! CHECK BACK FOR MORE NEW MUSIC EAR MEMORIES!